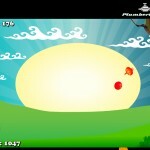 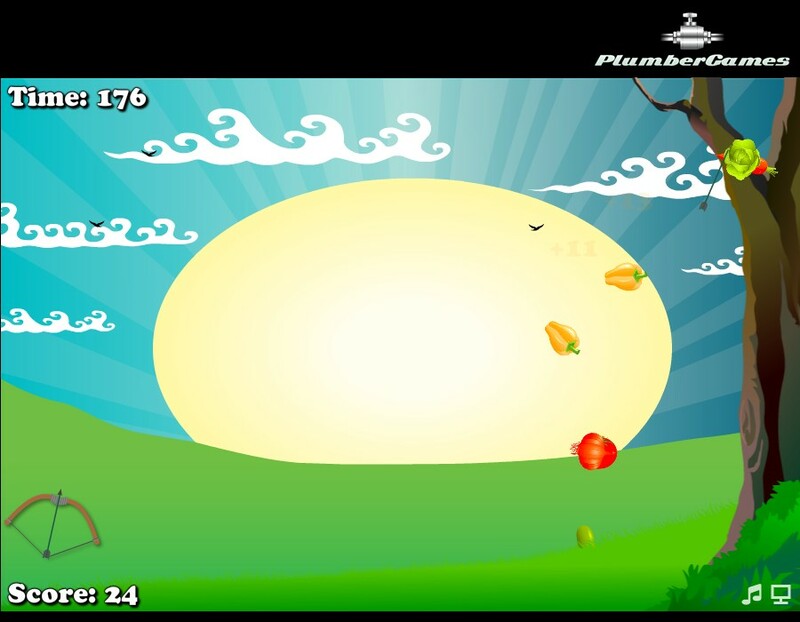 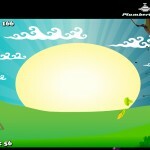 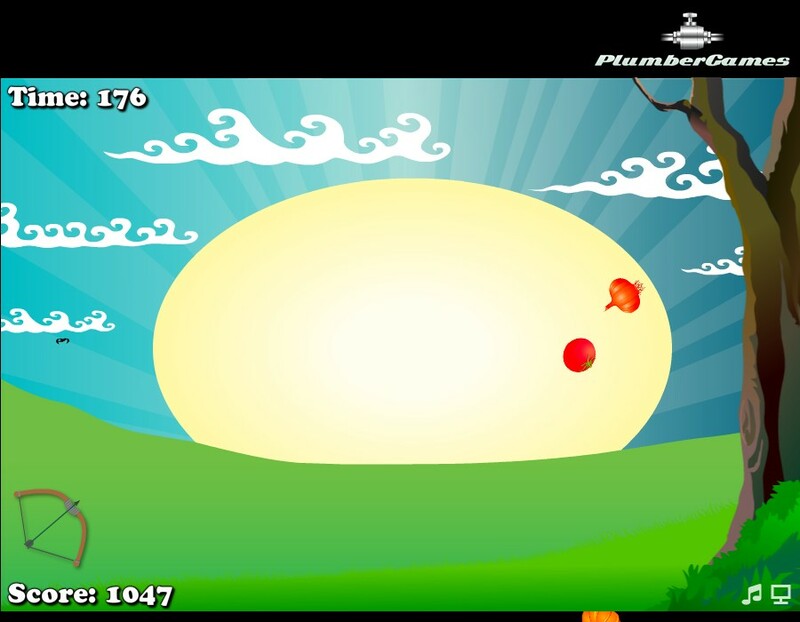 Shooting Plumber Game Click to find more games like this. 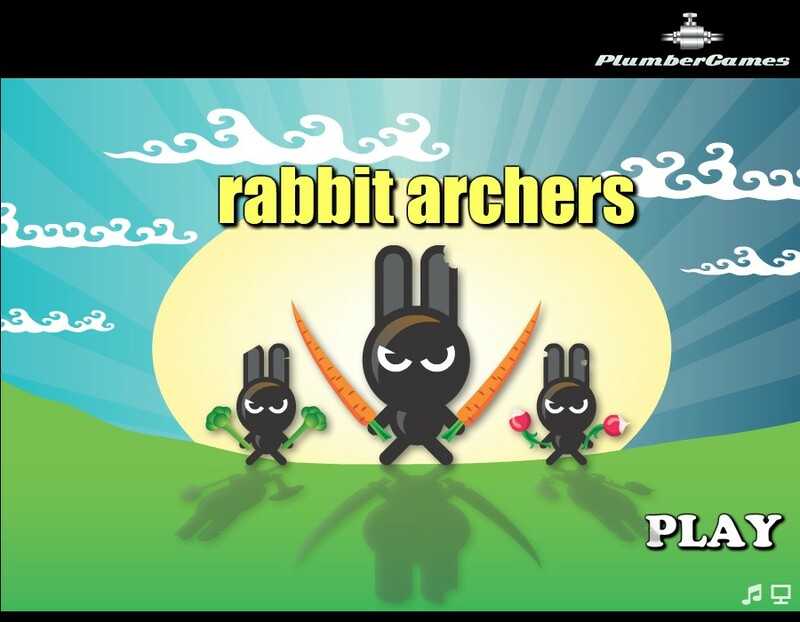 Rabbits are too hungry. 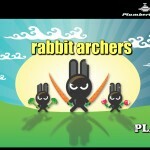 Help them to collecting vegetables by your bow and arrows.